Everyone will agree how busy a mother is loaded all the time with household chores, kids and jobs they need to attend to! And in managing all of the above together, they mostly forget to take care of their health and which results into weight gain apart from other health issues. 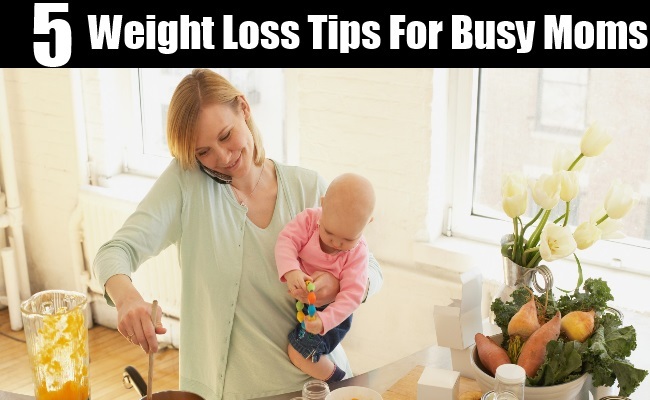 Thus, given below are some tips which will help the busy mothers to plan their days a little easily and without much complications. It is rather true that a mother can be super busy throughout the day, but in a full span of twenty four hours it cannot be possible to squeeze in at least some half an hour to an hour’s time to head to the gym or rather walk it out while the kids play in the park or maybe dance a bit while cooking or better, hold on to some simple crunch and free hand exercises which helps and works fast. This not only increases the activity of the body but helps in losing those extra kilos easily. Sometimes, the older generations are correct in their own ways and it is the same for this particular matter too. 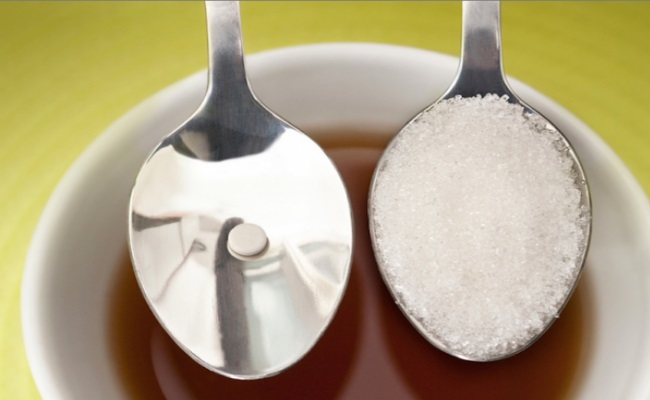 Anyone and specially a mom should be absolutely careful not to consider taking in any food which contains artificial sweeteners as it not only makes one fat but is unhealthy for the body as well. It is sometimes very essential to remind oneself that keeping the body hydrated is absolutely necessary and important. This does not only helps the body to work properly but also helps in weight loss too! Thus, it is extremely important to consume adequate amount of water throughout the day and especially before and after the meals. Adding healthy alternatives like coconut water, herbal teas helps the process as well. 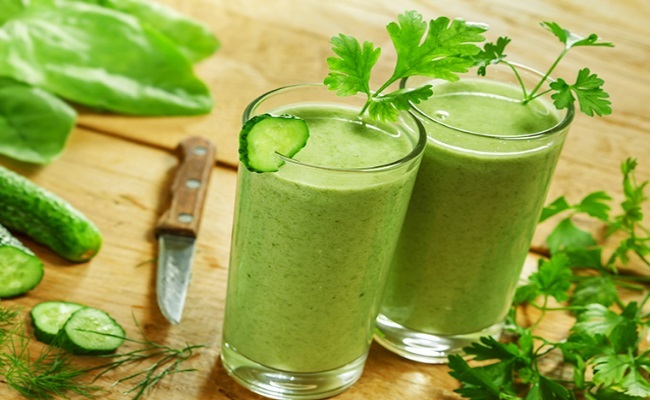 The best way for a busy mother to lose weight fast is by consuming green smoothies in the breakfast, which is easy and less time consuming to prepare as well! 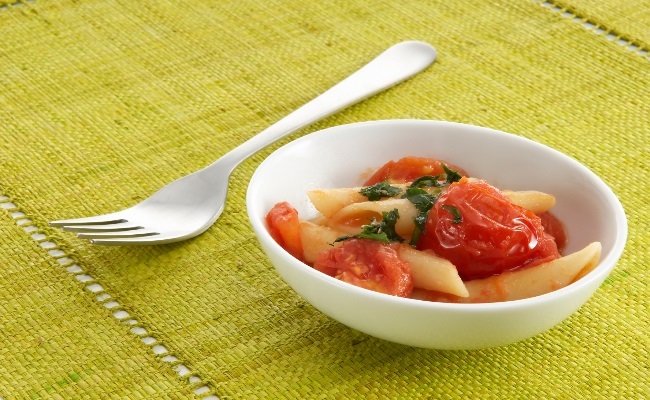 With this, one can add a salad full of green vegetables, nuts and fruits to add up to the health quotient. This filling in the morning keeps the digestive system active and also prevents over indulgence in other junk food throughout the day as well. While eating with family and even when one goes out, it is of extreme importance to check the size of the meal one is taking in. A mother for instance, need not eat the leftovers of the kids, and rather can keep the leftovers and use them later for the next big meal. This helps in stopping the need of over eating out of compulsion and negates the weight gain issues as well.